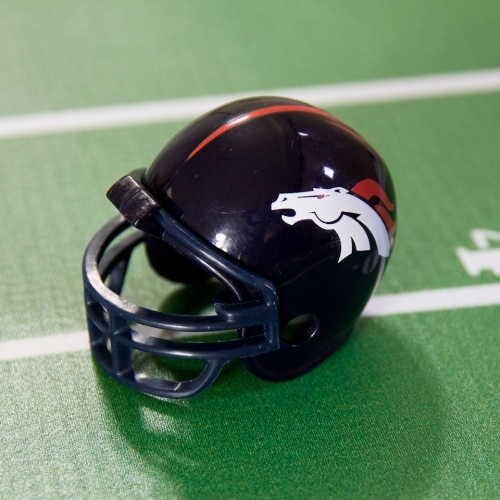 The key to enjoying Minihelmet football, is making sure that you ‘push’ the helmet’s correctly, not flick them. If you flick the helmets, you will lack the control you need for the passing game and precision defense. Plus the helmets will tumble. 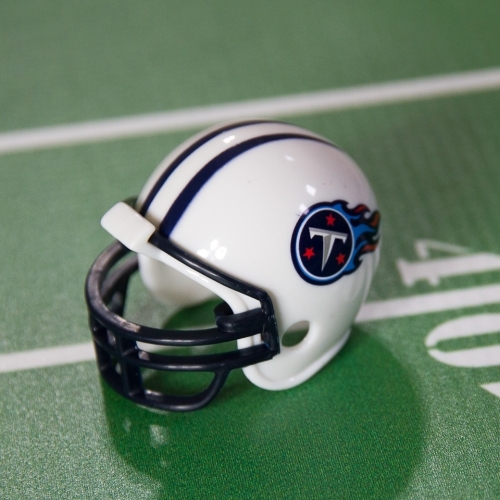 Minihelemet football is a game of skill and finesse – or at least knowing how to properly move the helmet. 1) Part of your hand must touch the playing mat. 2) Make contact with the helmet with one of your fingers. 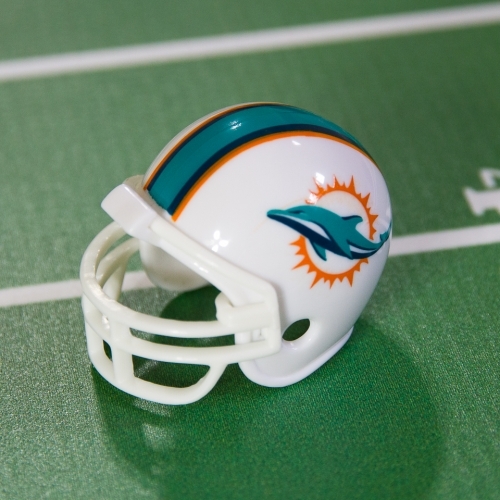 Mini Helmet Football is a strategy based game. Like the old paper football game which did require some skill, MHF requires a measure of control and skill when moving the helmet’s into different areas on the playing mat. However, MHF also requires strategic thinking to outwit a strong defensive opponent, or adjust to a the game plan of a seasoned offensive coordinator. The best way to learn or develop your own MHF strategy is to play. The second best method is watching games that are posted online. 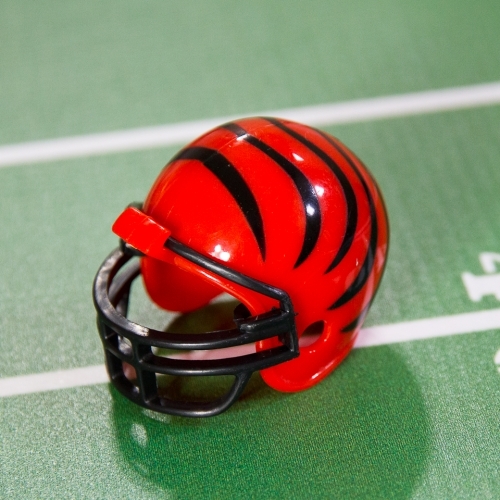 Like real football, you can kick field goals as well as extra points to beat your opponent. However, you can only use the older style helmets which you can buy from us or from other collectors. An old style MHF kicking helmet is included when you purchase the field goals separately, or the complete game from us.